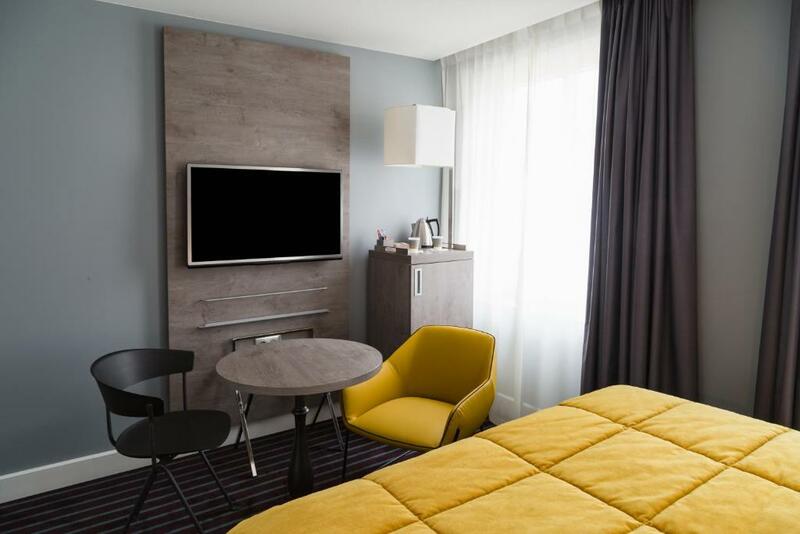 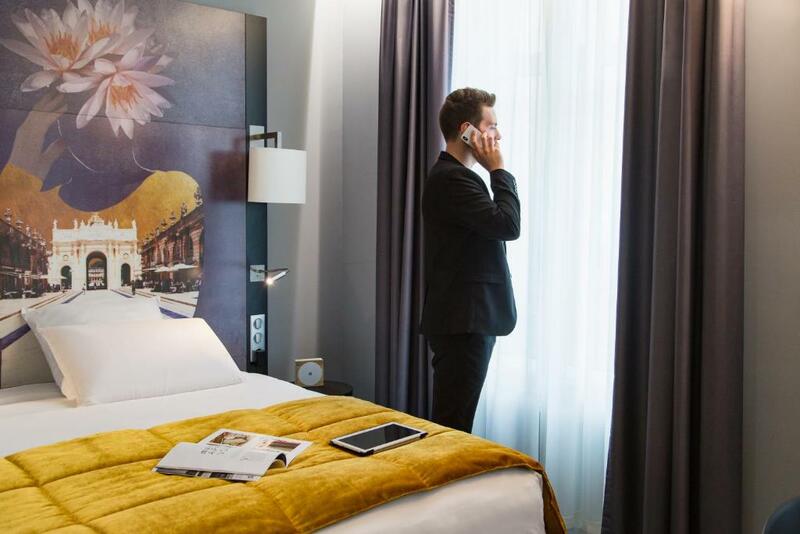 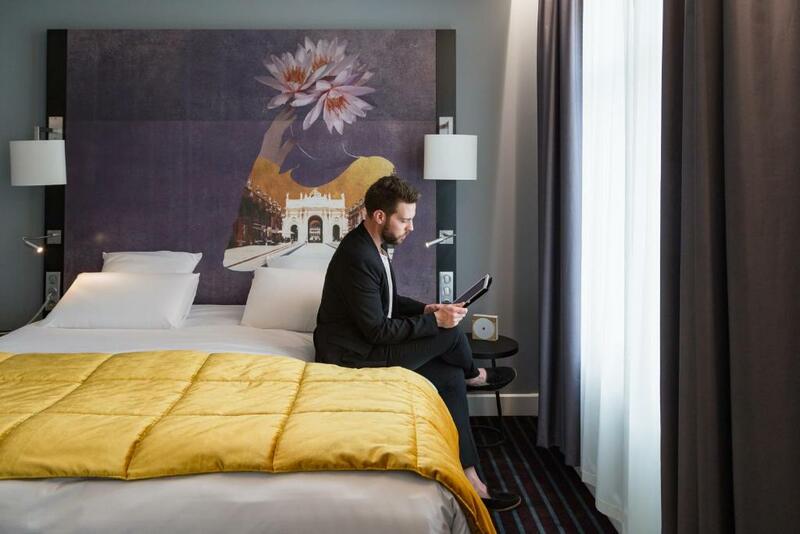 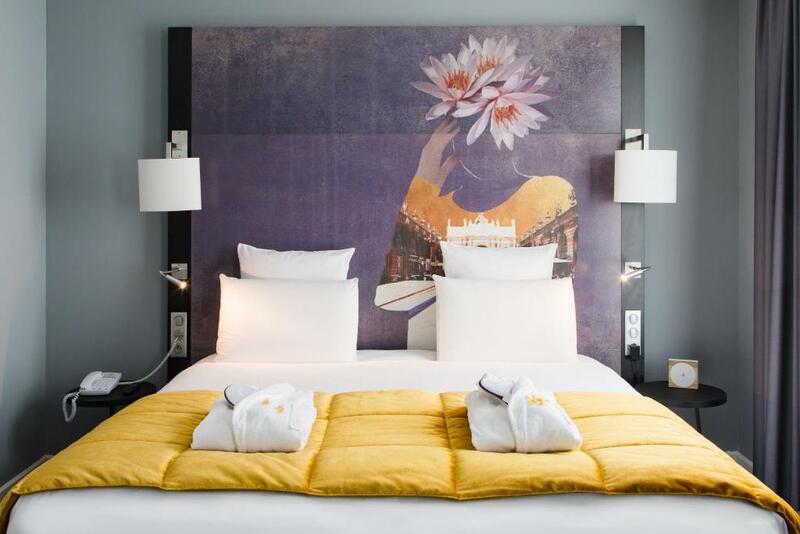 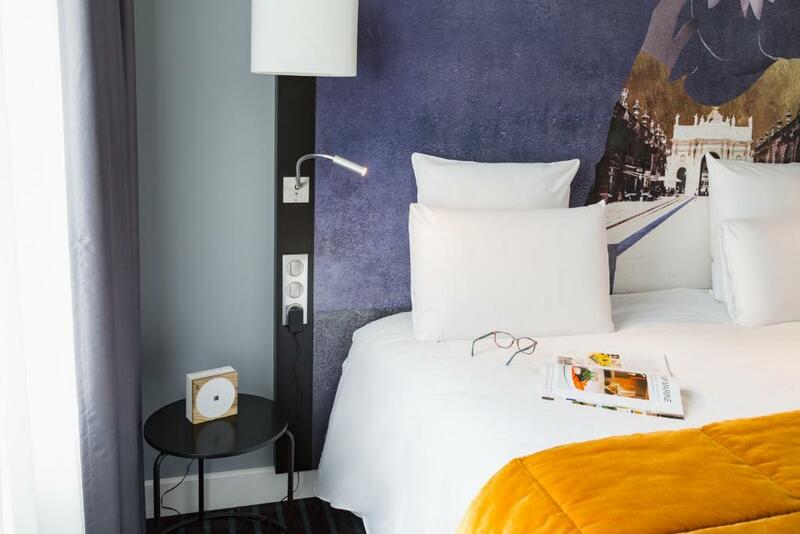 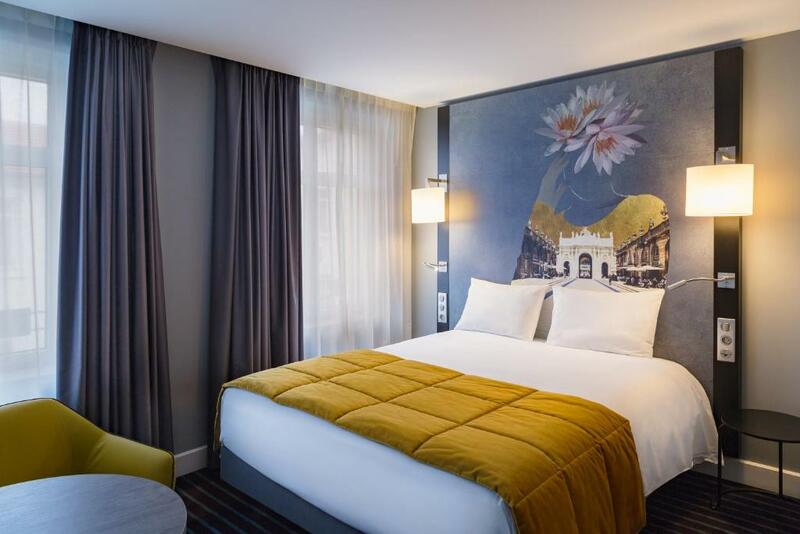 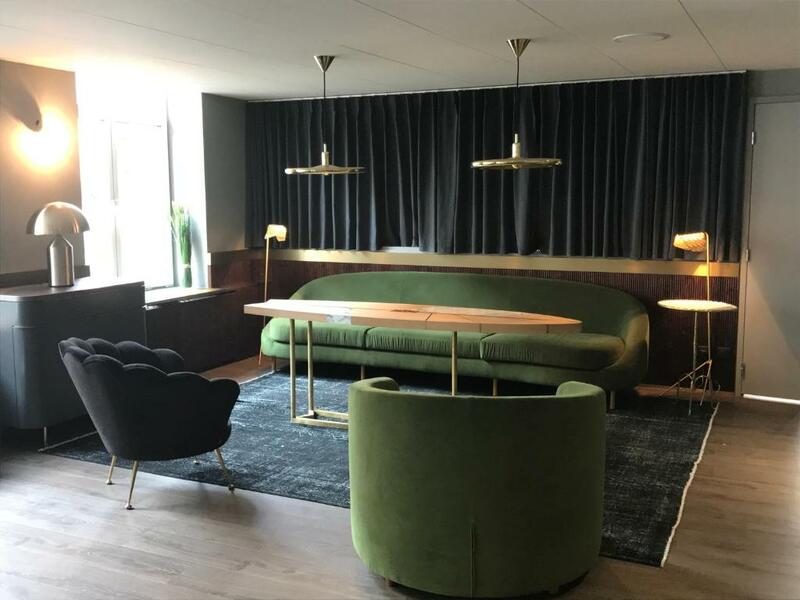 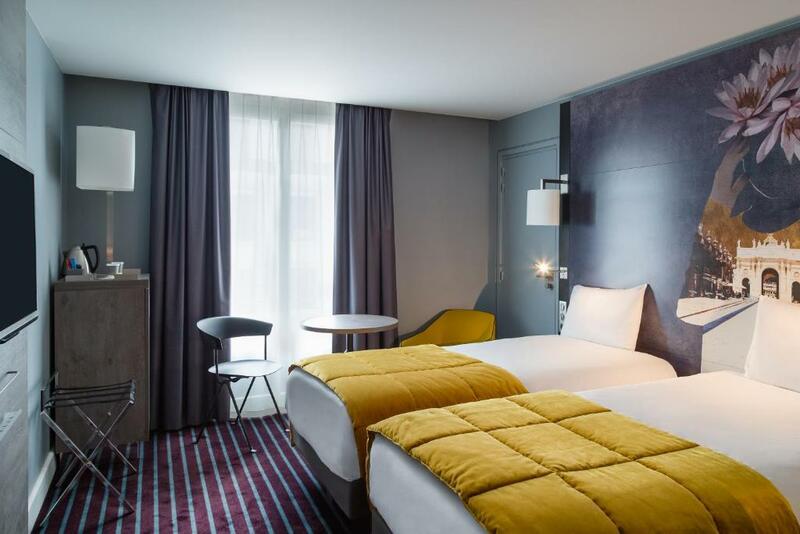 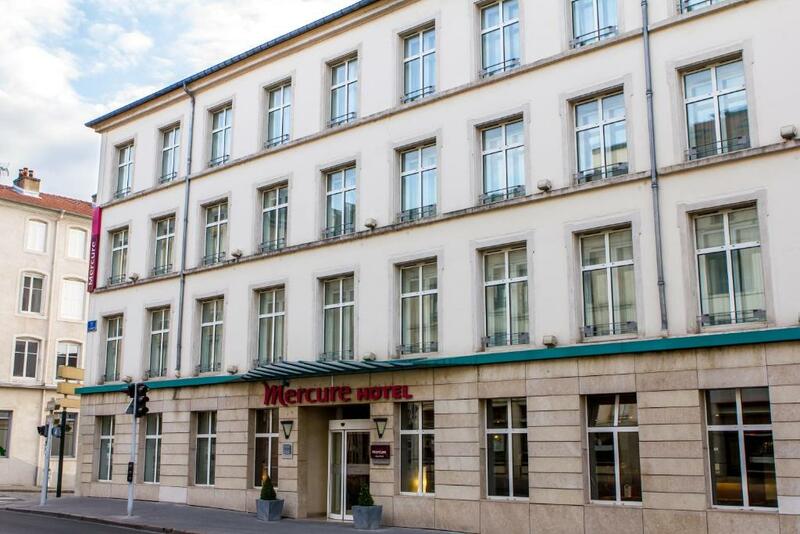 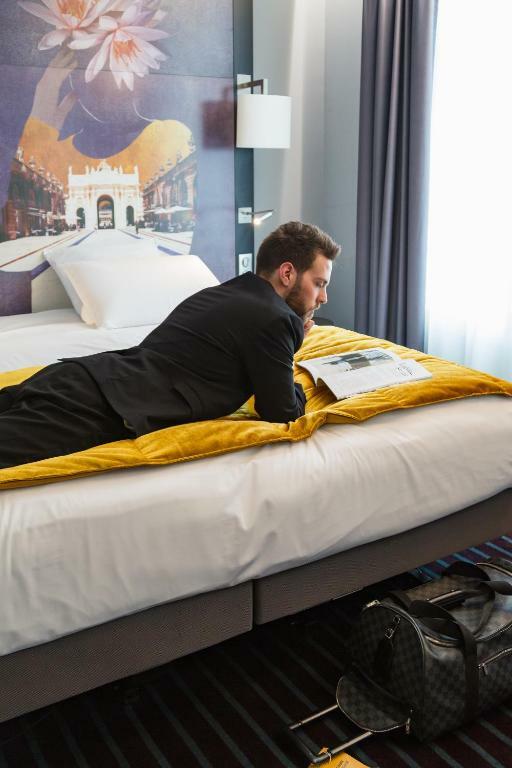 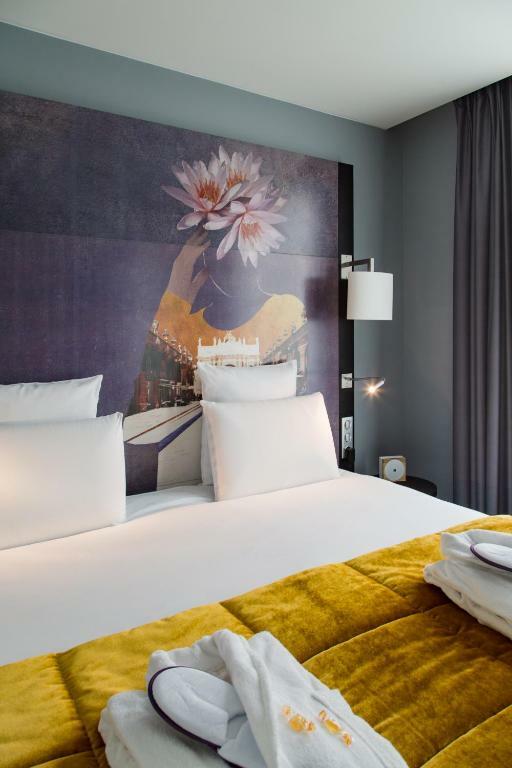 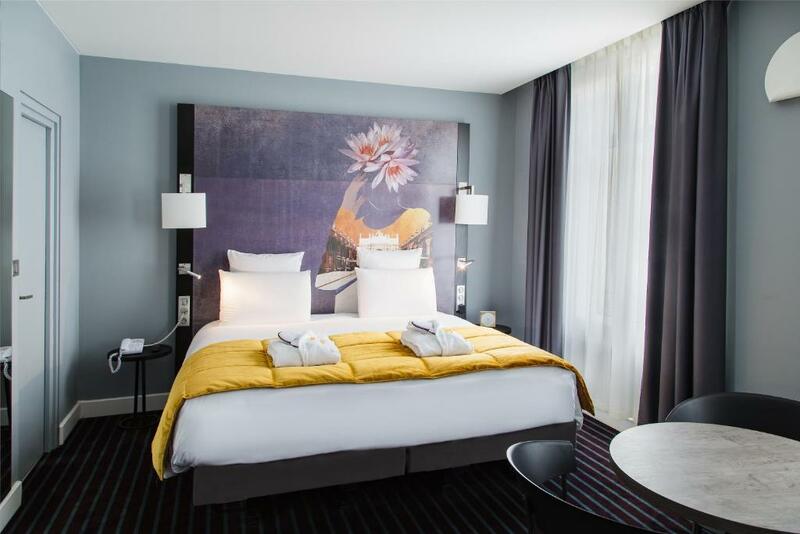 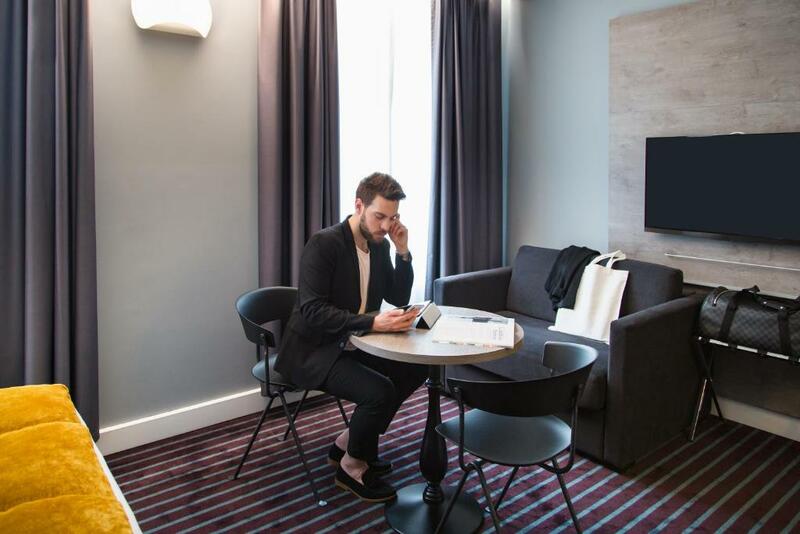 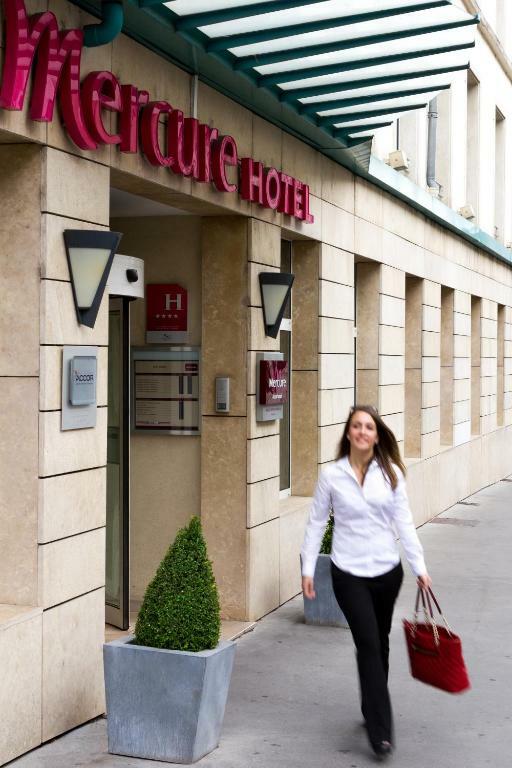 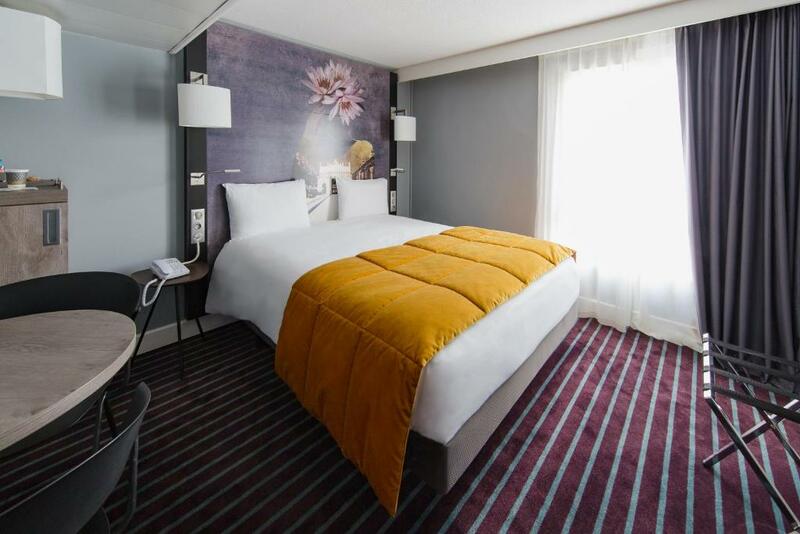 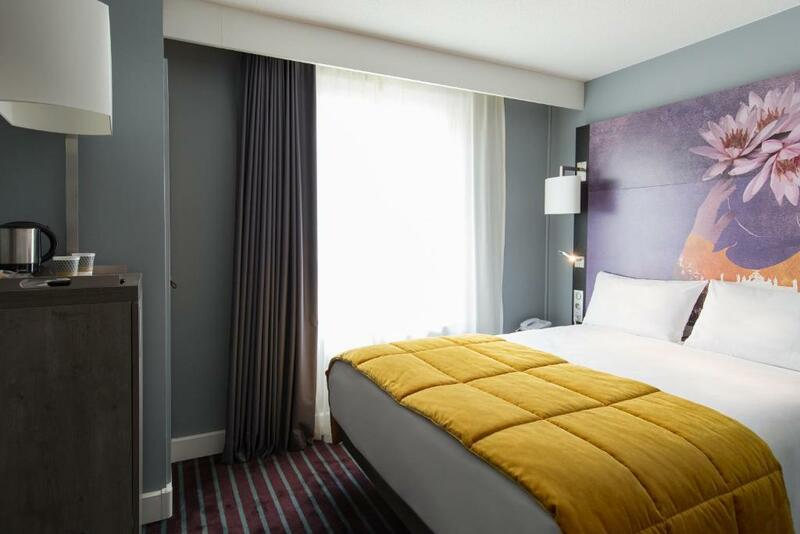 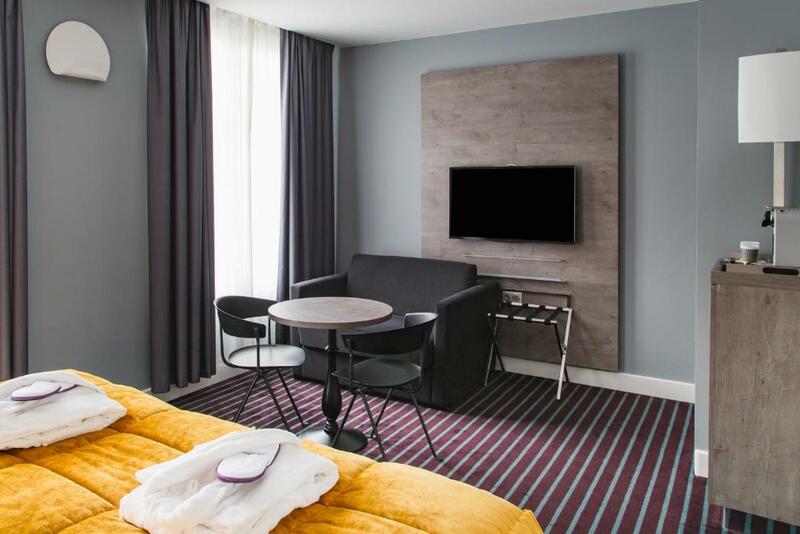 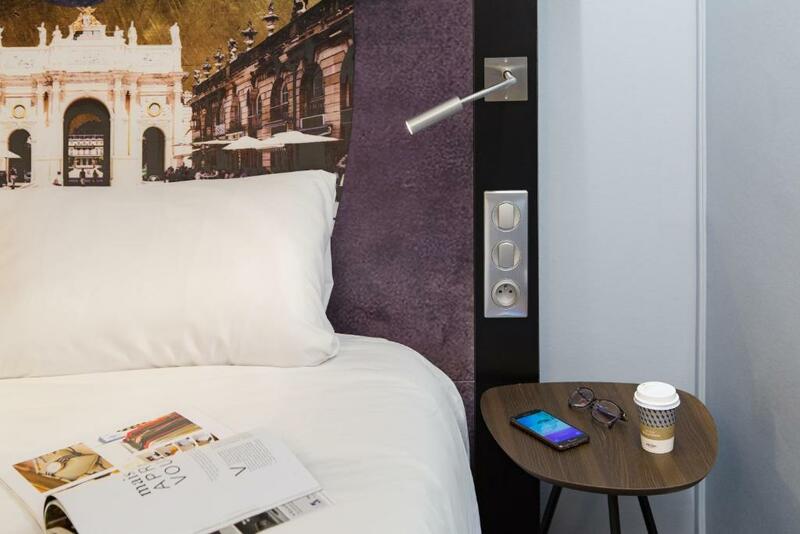 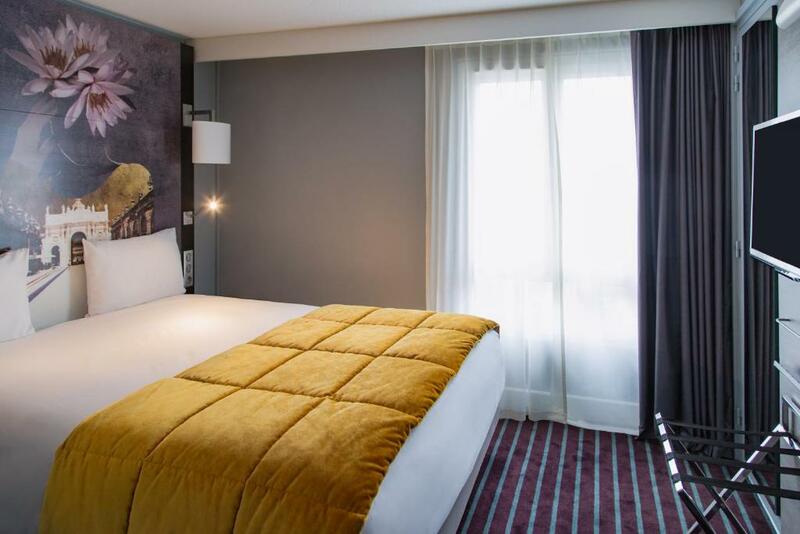 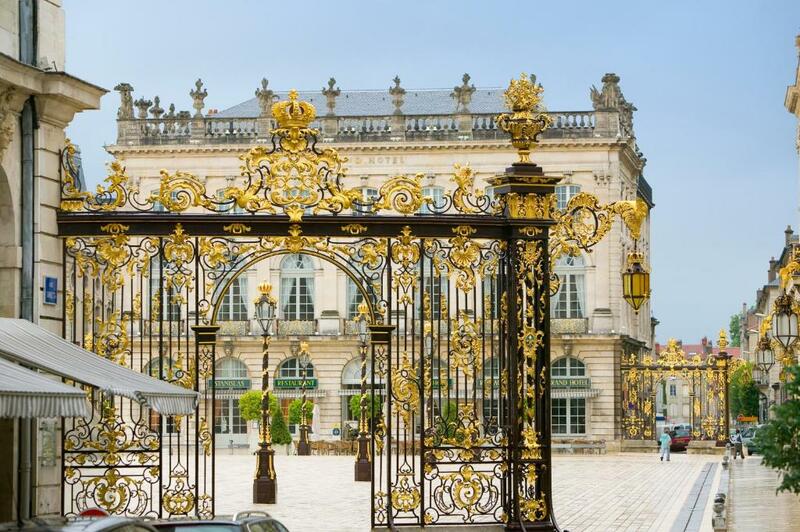 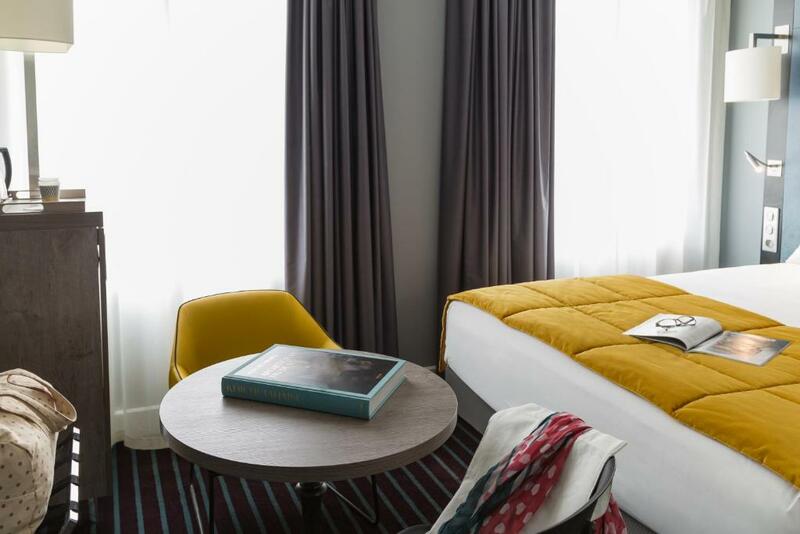 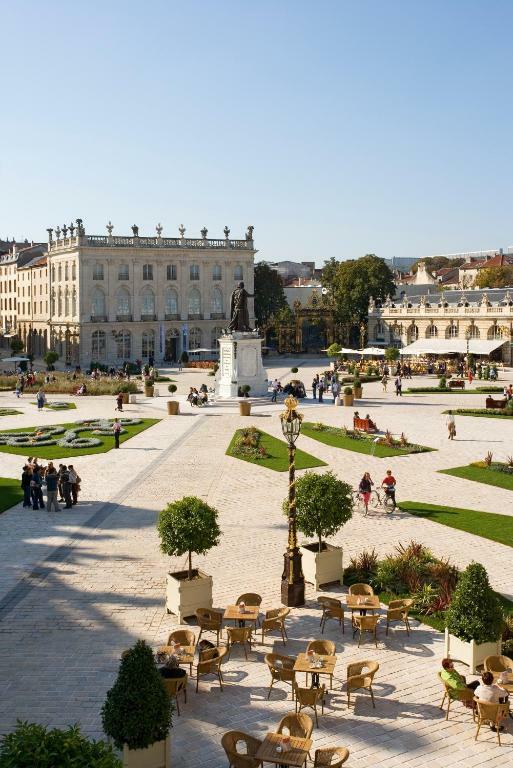 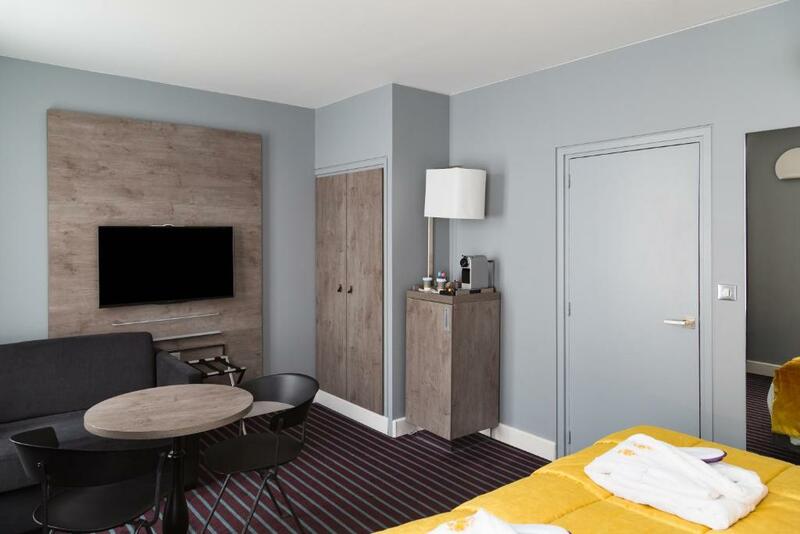 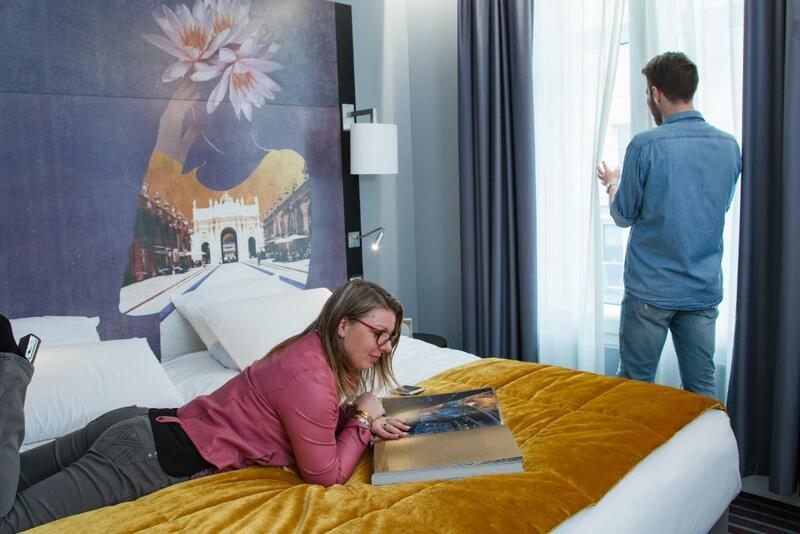 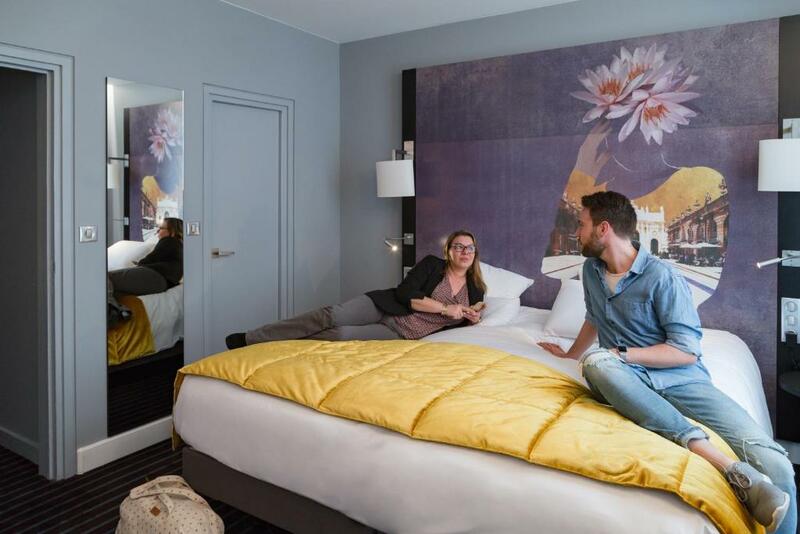 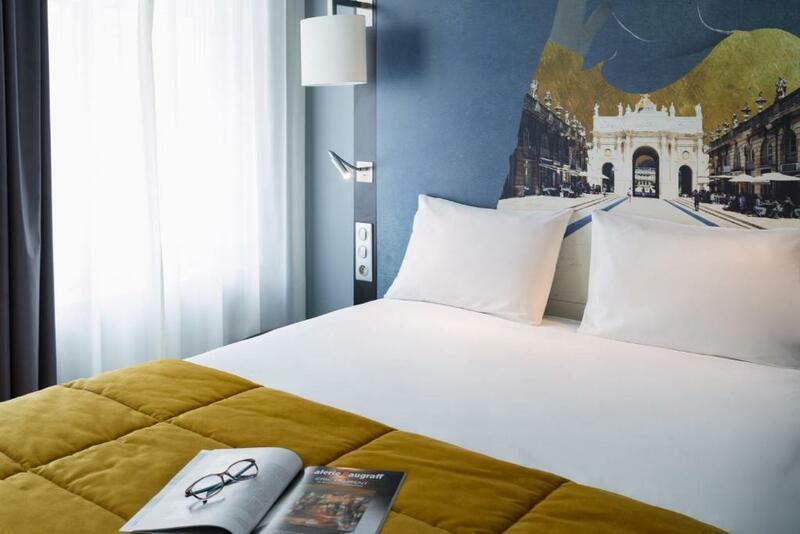 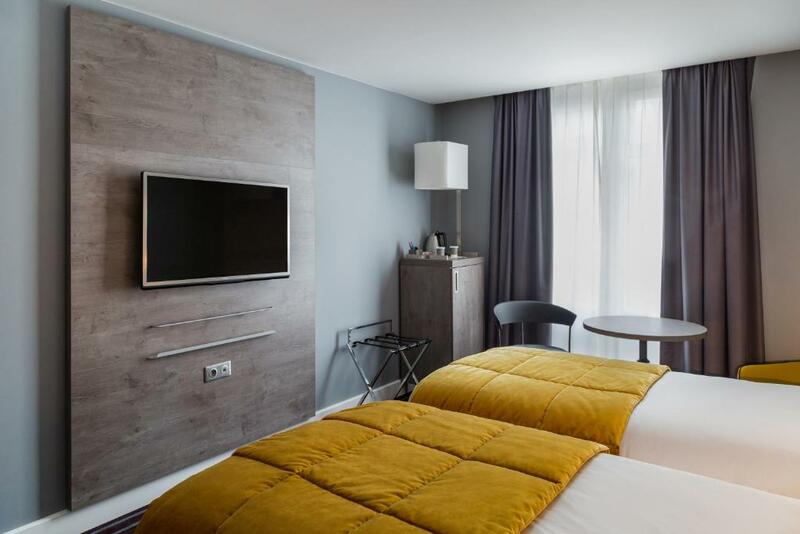 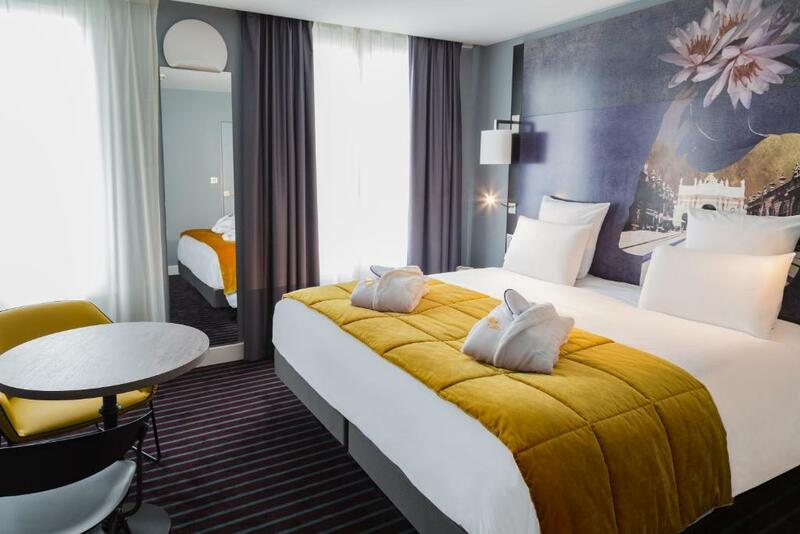 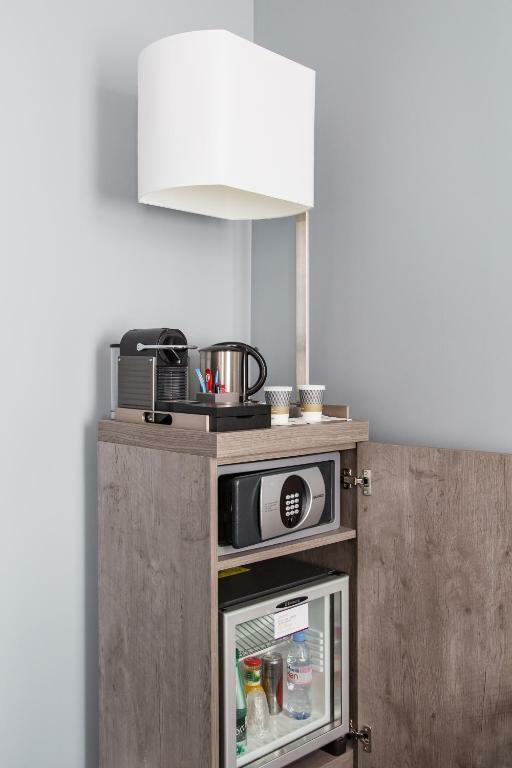 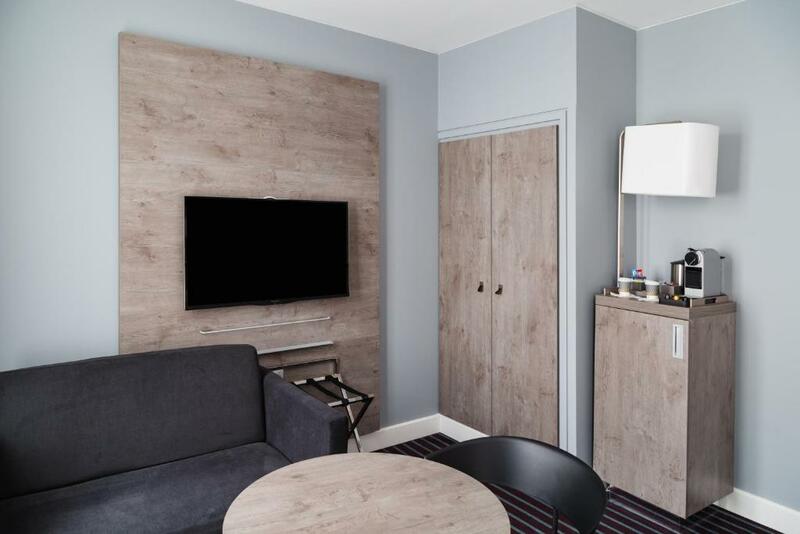 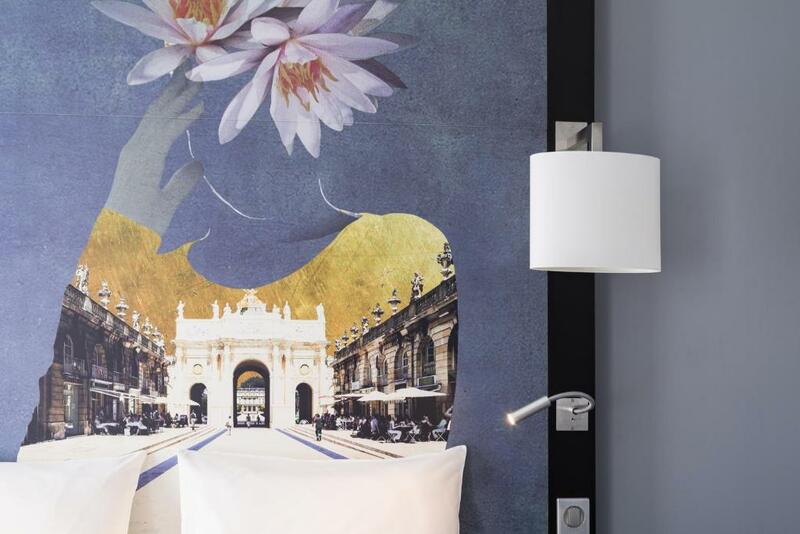 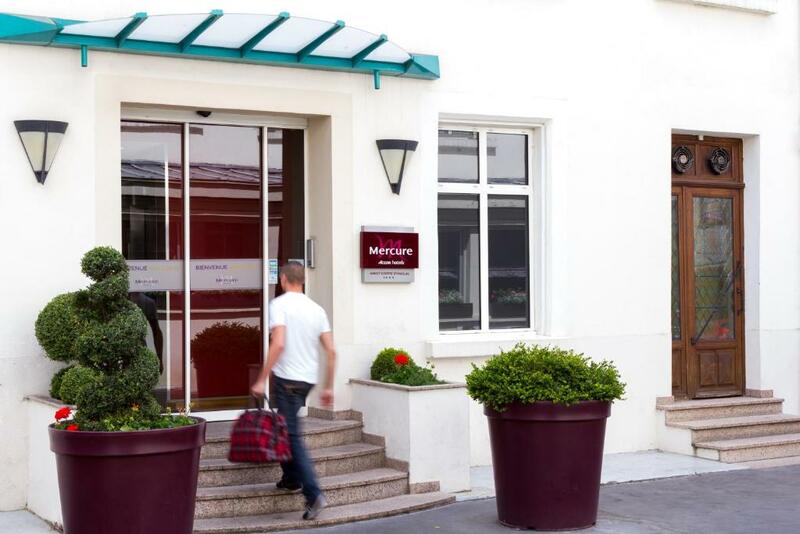 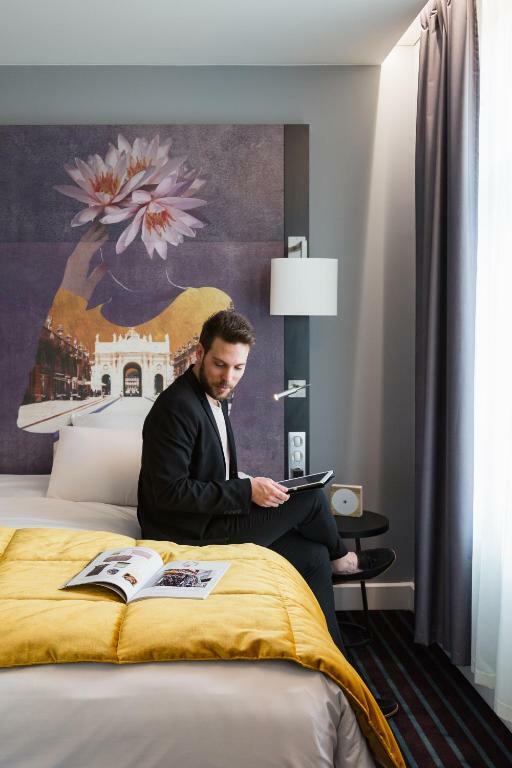 In the heart of Nancy, 200 metres from Place Stanislas, one of the most beautiful squares in Europe, this hotel offers elegantly designed rooms. 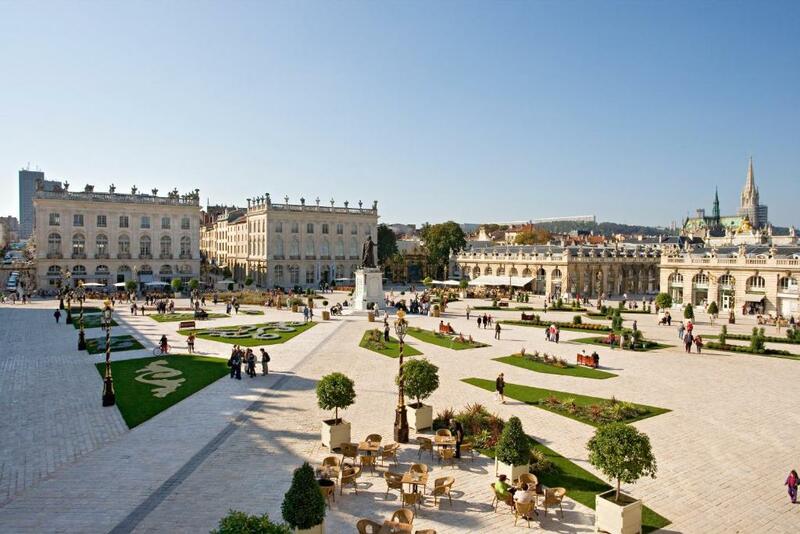 Nancy Ville TGV Train Station is 5 minutes’ walk. 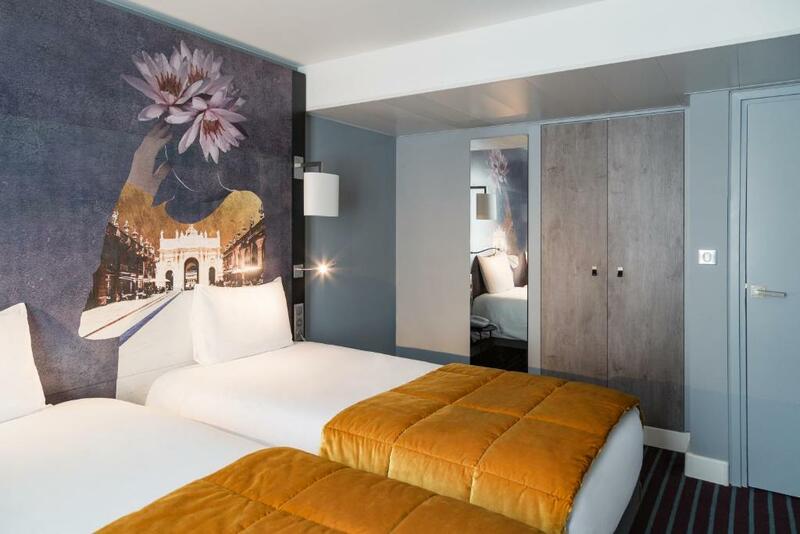 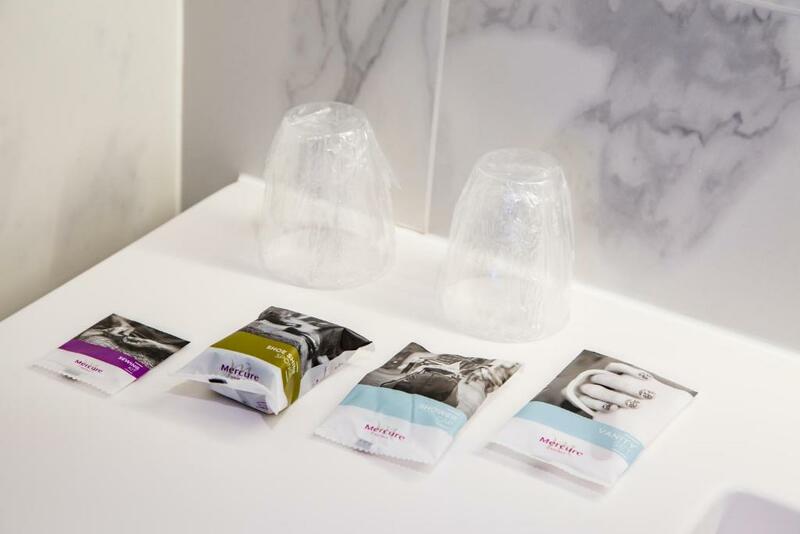 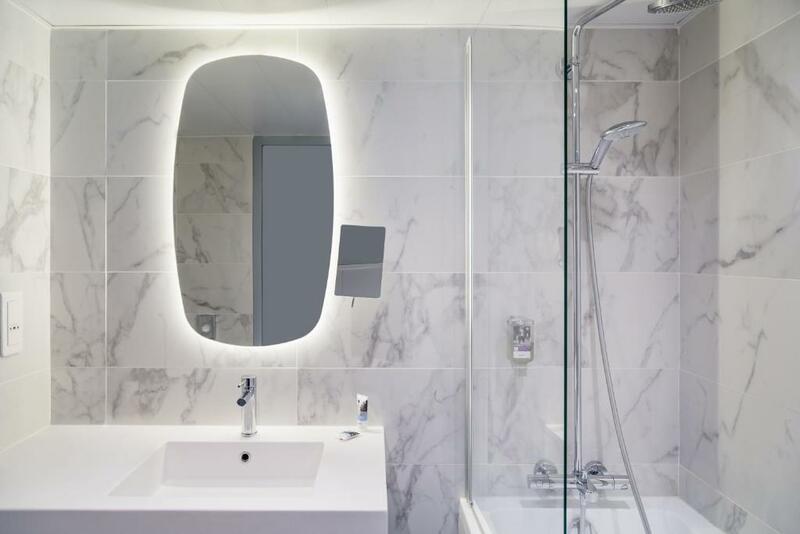 Decorated following a glasswork theme, guestrooms at the Mercure Nancy Centre Stanislas are equipped with an en suite bathroom. 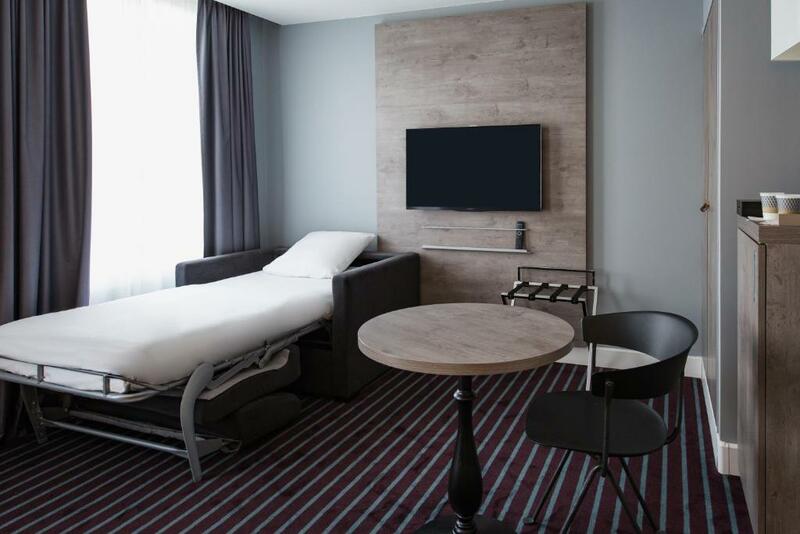 They have a flat-screen TV, minibar and free WiFi access. 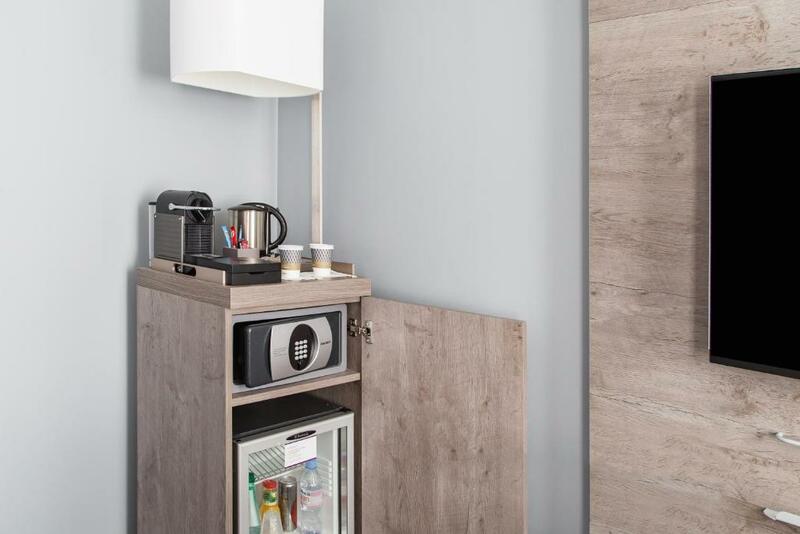 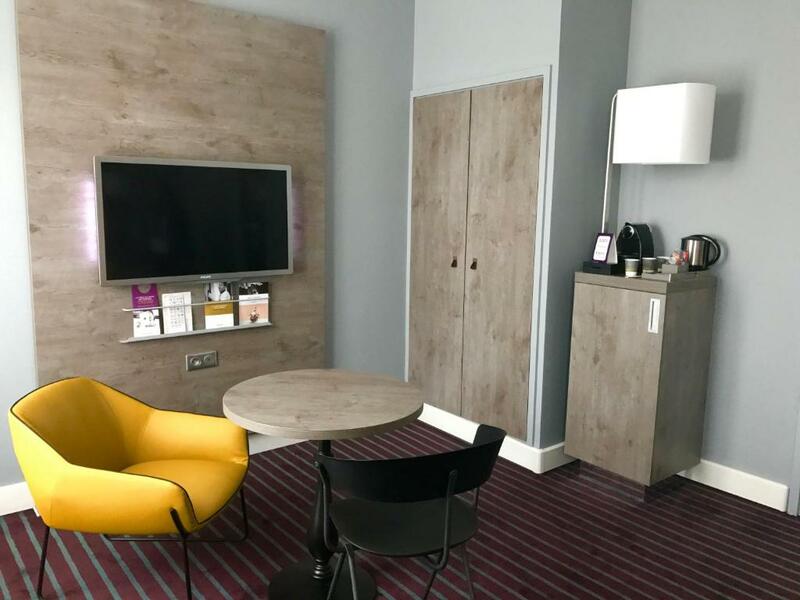 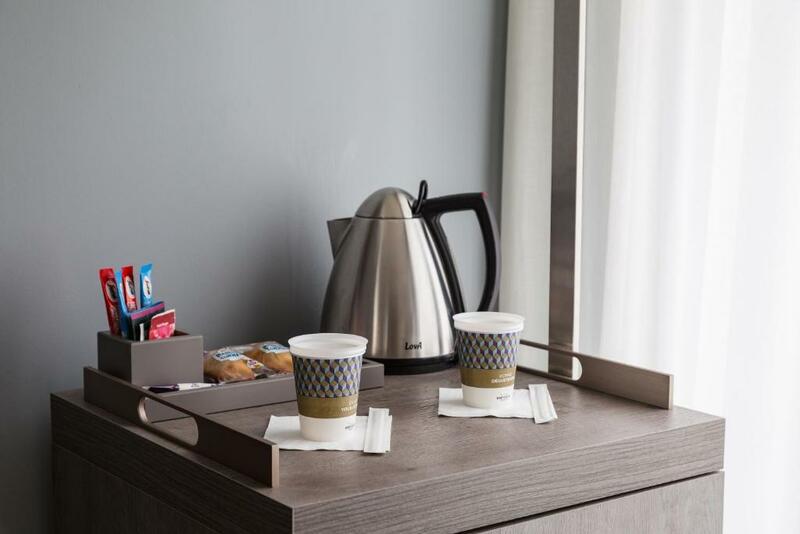 You can choose between a buffet breakfast, an express breakfast at the bar or breakfast in your room. 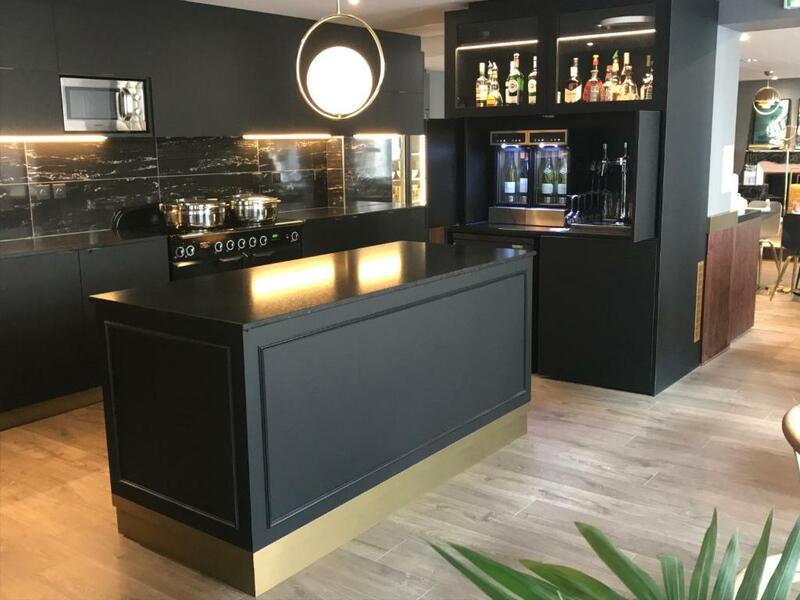 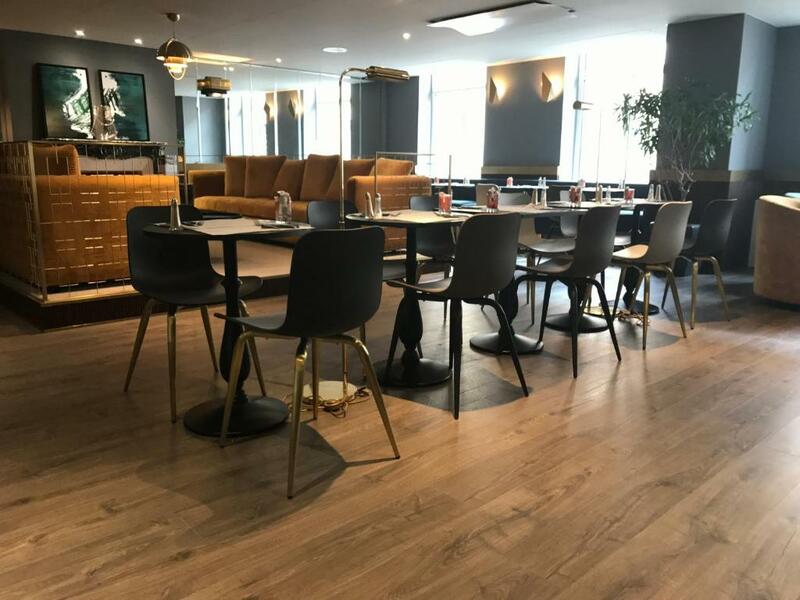 The on-site bar offers a modern setting for a relaxing drink. 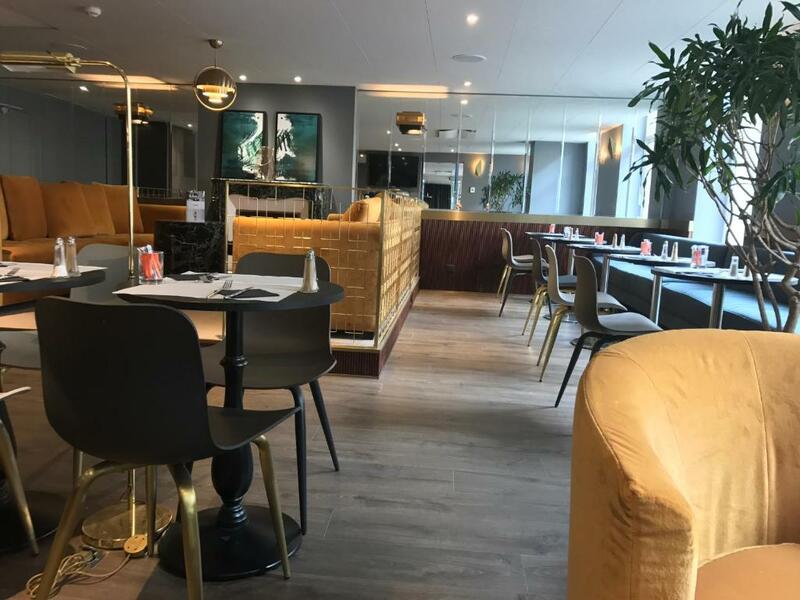 It features a selection of fine wines. 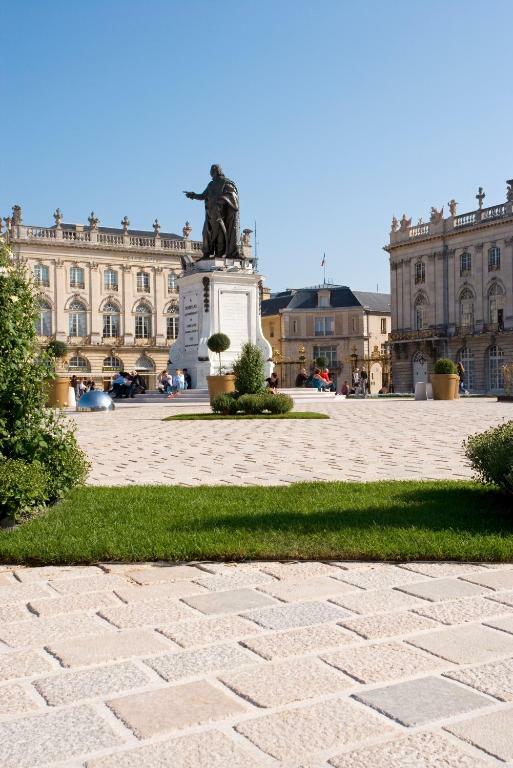 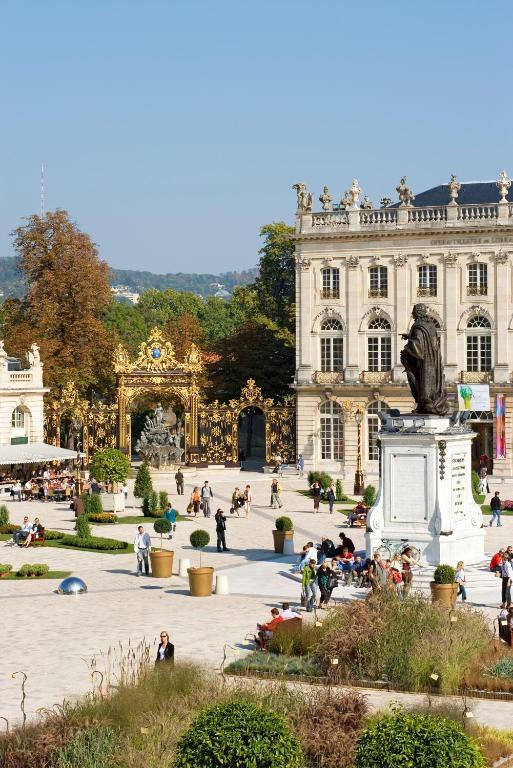 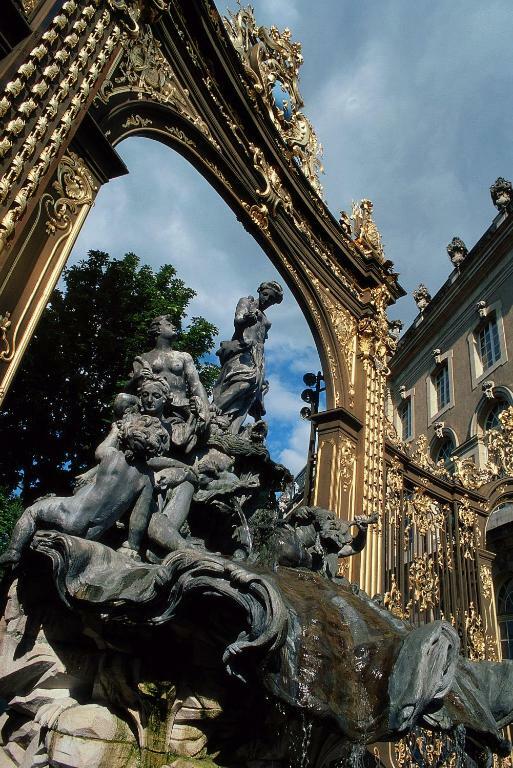 Listed as a UNESCO site, Nancy has a culinary tradition and architectural heritage, being home to eastern French Art Nouveau. 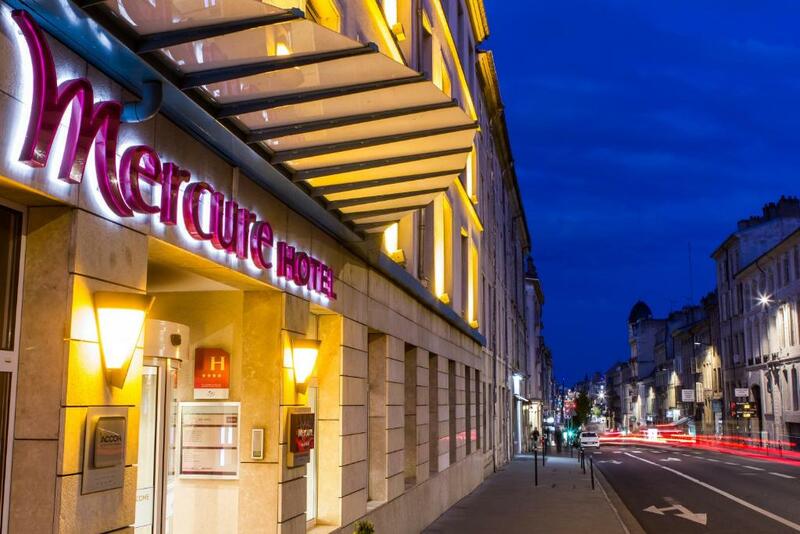 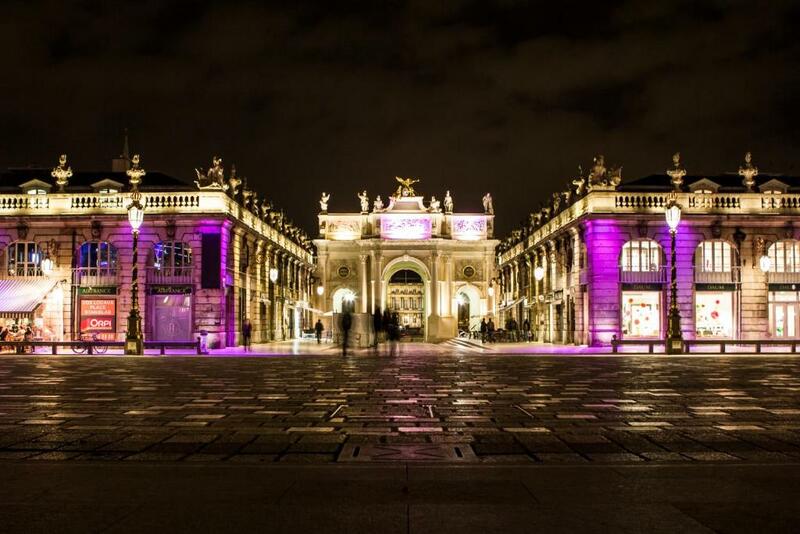 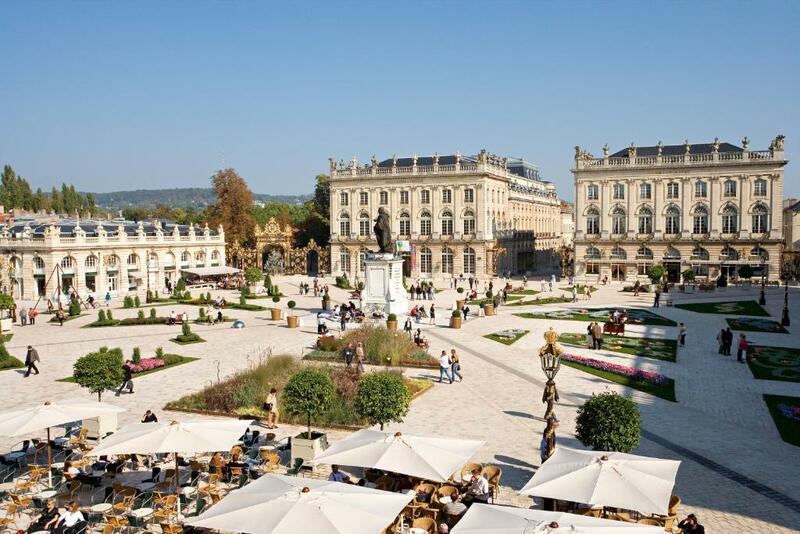 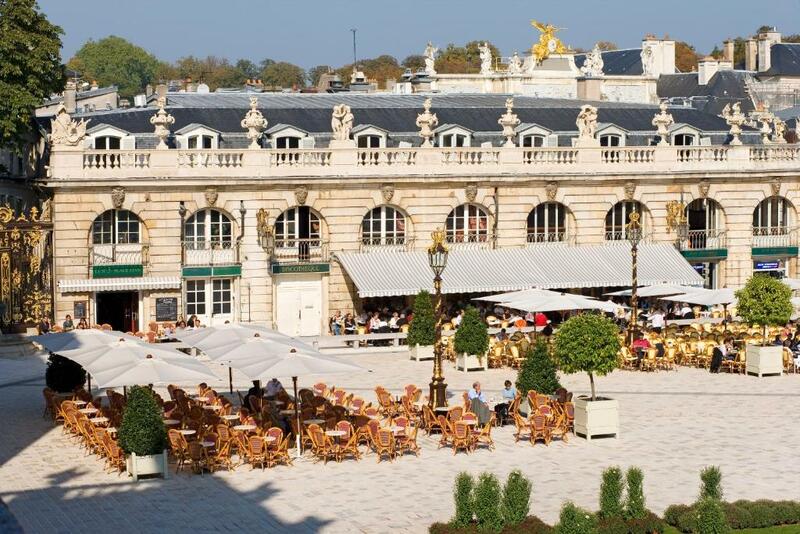 The opera house, Centre Prouvé Palais des Congres and Nancy Cathedral are within 600 metres of the hotel. 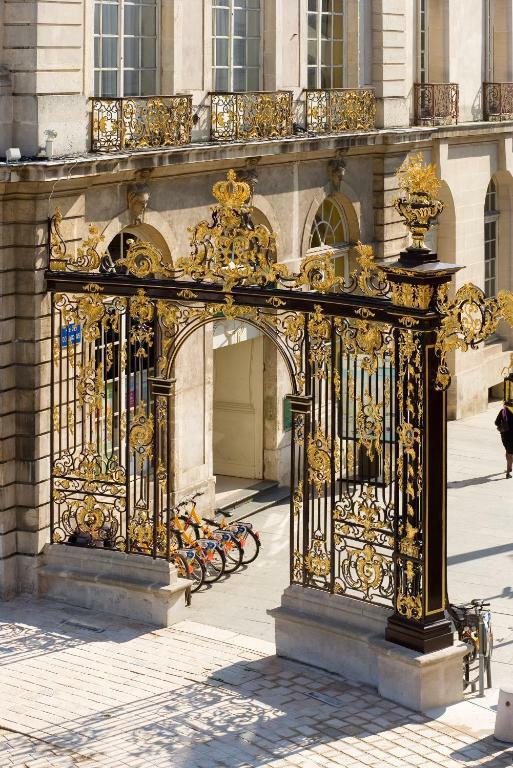 A private car park is available at extra cost.